Timber has become a popular material with building designers, material specifiers, architects and construction companies. It is a diverse material, and is being utilised to transform building exteriors and provide an attractive appearance. 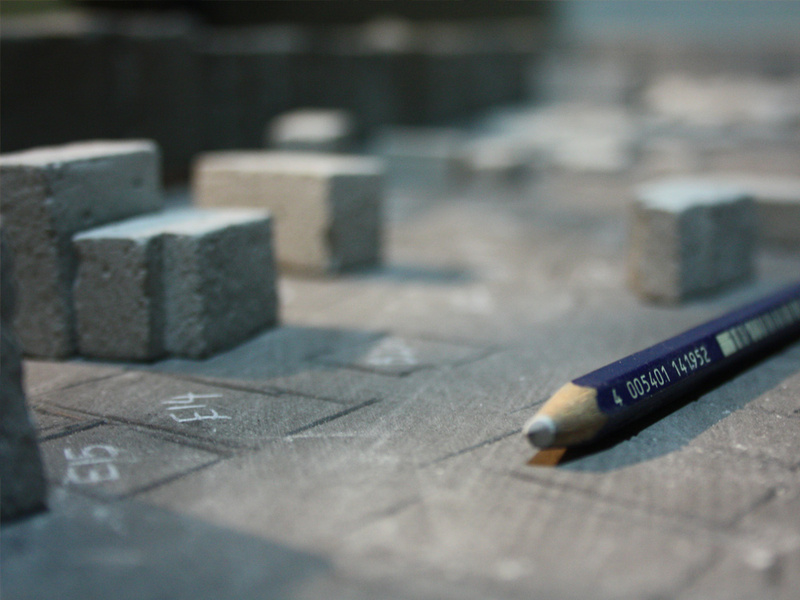 It’s a fairly easy material to work with and enables architects to explore very detailed and precise designs. From European Redwood to Siberian Larch, it can be tricky to decide on the most appropriate specie for your timber cladding project. You need to consider multiple aspects, such as its durability, its colour and density, just to name a few. However, in order to get the best results from your project, it’s essential that your timber comes with PEFC and/or FSC certification. In broad terms, these certifications ensure that your timber comes from a sustainable source and are promoting the sustainable management of forests. Below we’ve put together a mini guide to provide more information about these independent third-party certifications, as well as some examples of certified timber species. The PEFC (Programme for Endorsement of Forest Certification) is an international organisation dedicated to promoting sustainable forest management through independent third-party certification. They were established in 1999 and work throughout the entire forest supply chain to promote good practice in the forest. They also aim to ensure that timber and non-timber forest products are produced with respect for the highest ecological, social and ethical standards. The PEFC is fully compliant with national procurement policies, such as the UK Government’s Central Point of Expertise on Timber Procurement Policy for wood-based products, and assists in meeting global objectives. Timber is being adopted more and more for cladding and other exterior projects due to its ability to deliver sustainable, low-carbon, and energy efficient buildings, and there is an increasing demand for responsibly sourced wood based products. 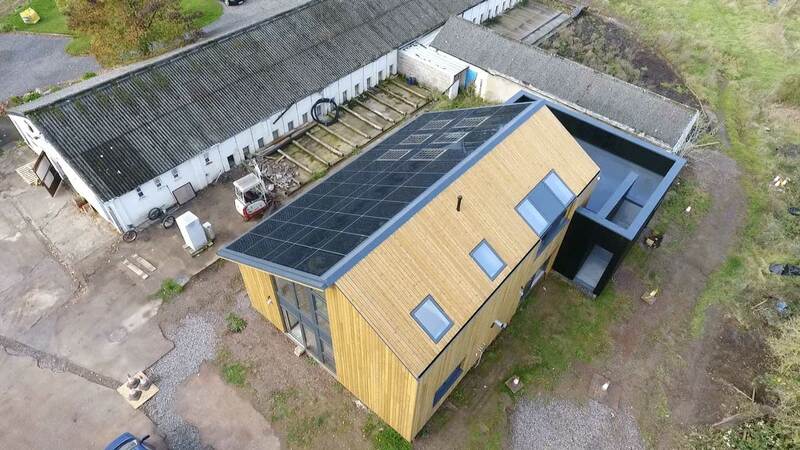 Traceability – When using PEFC certified timber in your cladding project, you know exactly where it has come from. The Chain of Custody certification provides assurance that the material used in the final product originated from a PEFC certified forest that has been managed with due respect for environmental, economic and social standards. 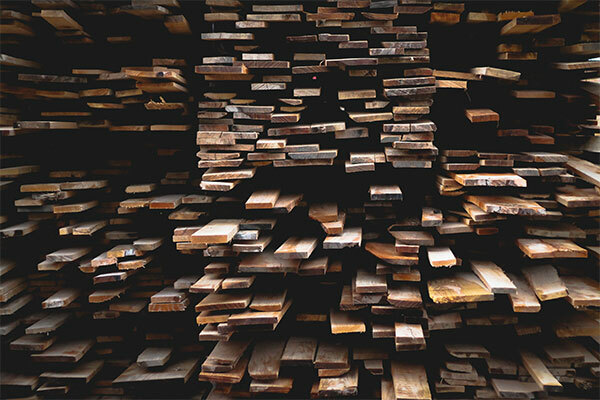 Plenty of Choice – Over 60% of the world’s certified forest is certified to PEFC (more than 304 million hectares), offering the widest supply of sustainable timber products. Risk Management – PEFC’s Due Diligence System (DDS) removes the risk of wood coming from unknown, illegal and controversial sources. It also features social requirements to protect the fundamental rights of workers along the supply chain. Founded in 1993 as a response to concerns over global deforestation, FSC (Forest Stewardship Council) is a worldwide certification system that enables specifiers to identify and purchase wood from well-managed forests. Its objective is to generate certification of forestry activity that incorporates clear guidelines and standards covering social, environmental and economic aspects of forest management. The council is widely regarded as one of the most important initiatives of the last decade to promote responsible forest management worldwide. Architects and construction companies are becoming more and more aware of, and concerned by, the origins of the products they purchase and the processes involved in their production. They are wanting to make responsible decisions about what they buy, taking into consideration both environmental and social credentials. Protect Forest Ecosystems and Fight Climate Change – FSC forbid illegal logging, forest degradation and deforestation in certified areas. FSC certified products help to protect forest ecosystems and minimise the impact of climate change. Renewable, Reusable & Recyclable – Wood that has an FSC Certification originates from managed forests. This means it is renewable, reusable and requires less energy to recycle than other materials. Comply with Government Requirements – A growing number of countries and regions have legislation banning the trade and use of illegally harvested timber and derived products. FSC certification complies with the UK Government Timber Procurement Policy and can be used as part of a due diligence system to meet the mandatory European Timber Regulation. All of the high-quality products that we offer here at NORclad, are available as FSC and/or PEFC certified. 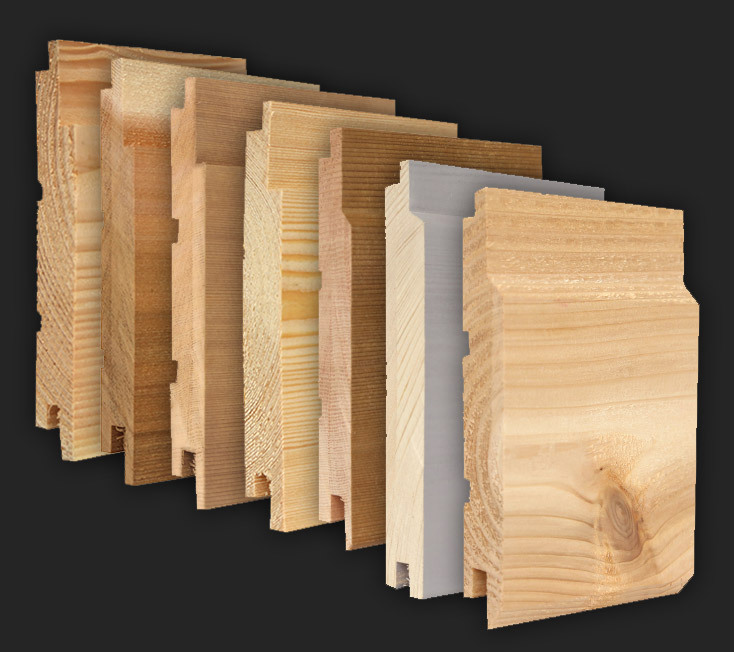 These materials are ideal for interior and exterior timber cladding projects, and provide the perfect opportunity for the owner to craft a design that reflects exactly what they envisioned. Here are just a couple of our materials that are PEFC and/or FSC certified. Canadian Western Red Cedar timber is an extremely popular timber species for cladding. 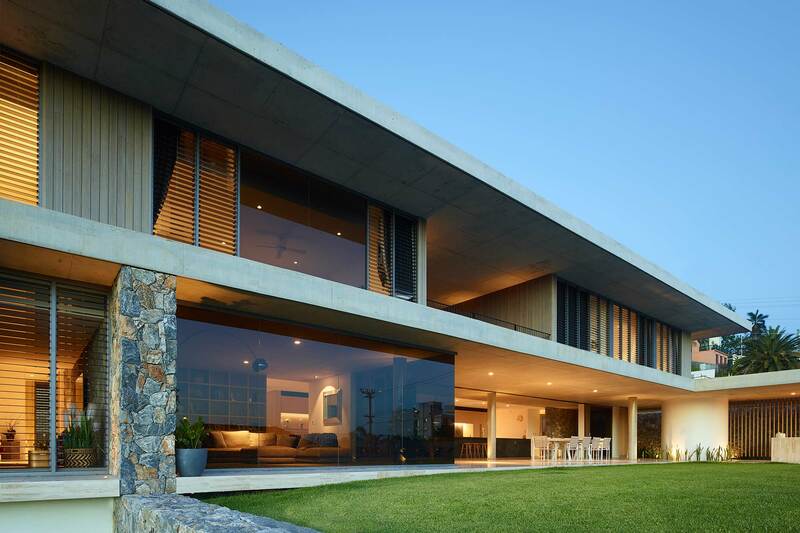 It is regarded highly for its durability, colouring and appearance, resistance to decay, and weight – which makes it an ideal species for timber cladding and other exterior projects, such as decking. 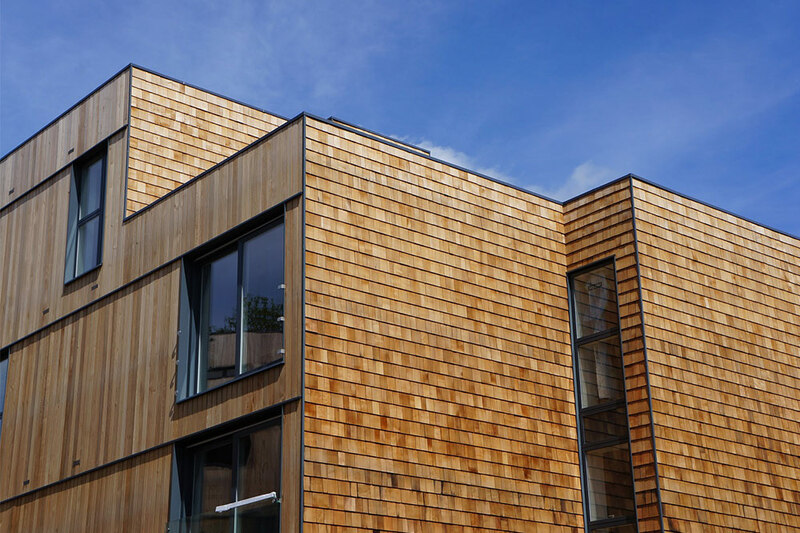 British Sweet Chestnut is a favoured specie for timber cladding projects, primarily due to its beautiful appearance. It boasts a similar golden colour to that of oak, but with a stronger and more pronounced grain, adding character and life to your building. It is also well known for its durability and sturdiness. 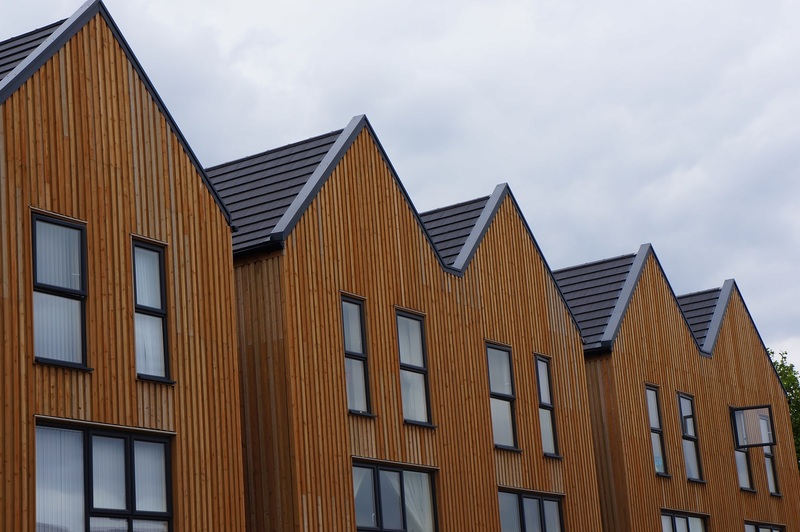 If you’re looking to create a modern building and are interested in utilising timber cladding, please don’t hesitate to get in touch with a one of our friendly experts today. We can guide you through our range of timbers (all of which can be PEFC and/or FSC certified) and ensure you find the perfect material for your project. See more: Hardwood v Softwood – Which is Best for Timber Cladding?